20 min. 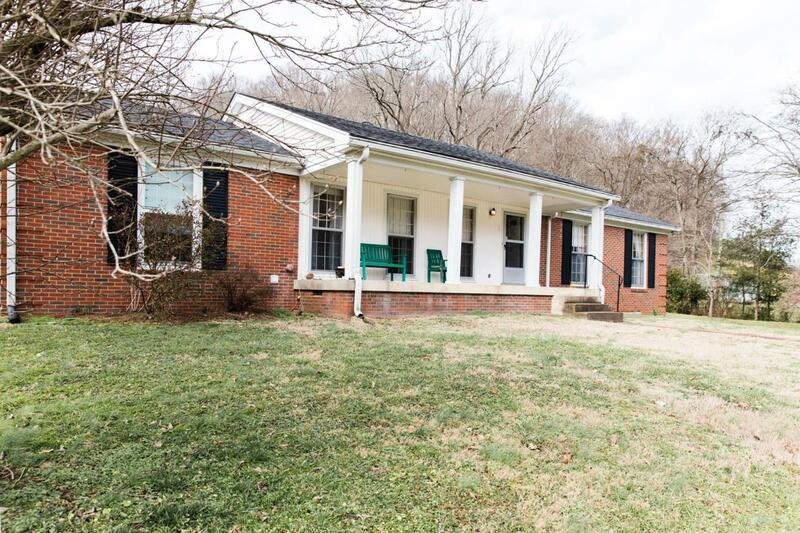 from downtown Nashville w/ TN hills, woods & plenty of privacy. Total Price $784,600 ( $250K home + 6.5 acres $178,750 + 12.94 acres $355,850) Total acreage 19.44 @$27,500/acre. Easement from Heath Road's Leon Drive for 12.94 acres. Additional 17.69 acres under separate listing (MLS 2004894) which can be SOLD TOGETHER (or separately) w/ the 19.44 acres. Appliances do not remain. Sunroom & Bsmt.. - not counted in sq. ftg.